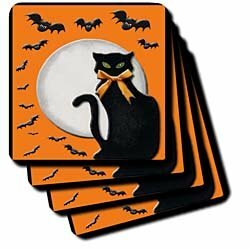 What's Halloween without a party? 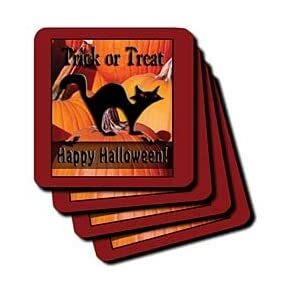 What's a party without drink coasters? Yep. 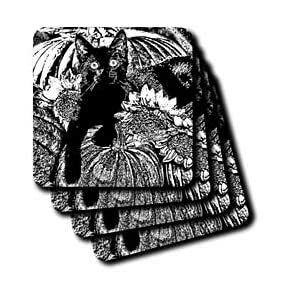 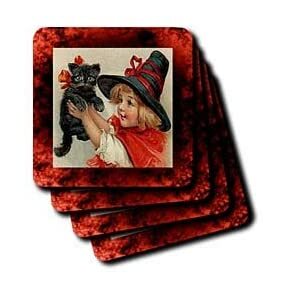 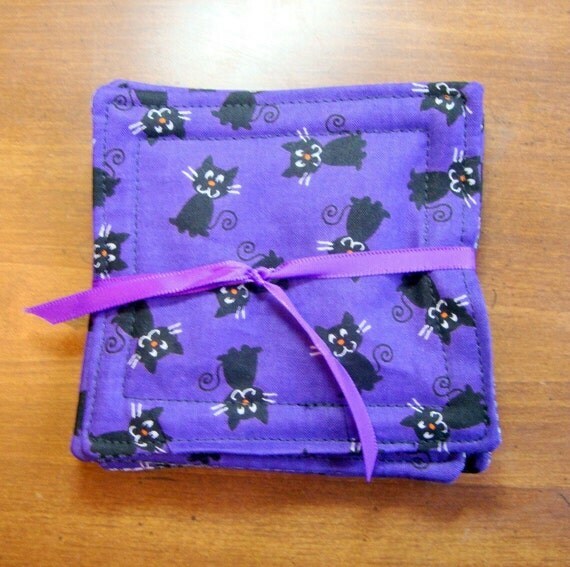 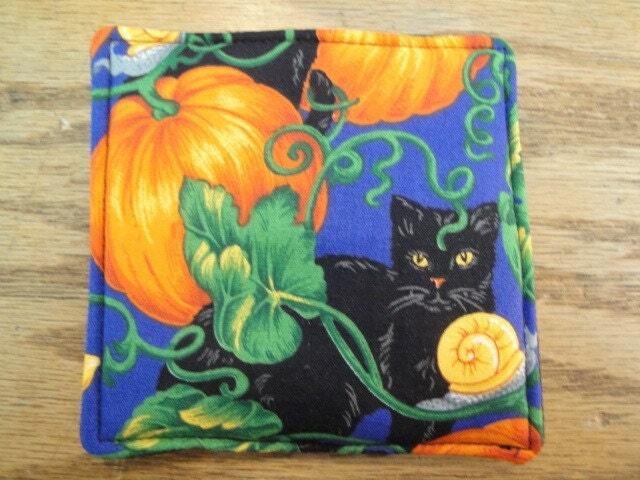 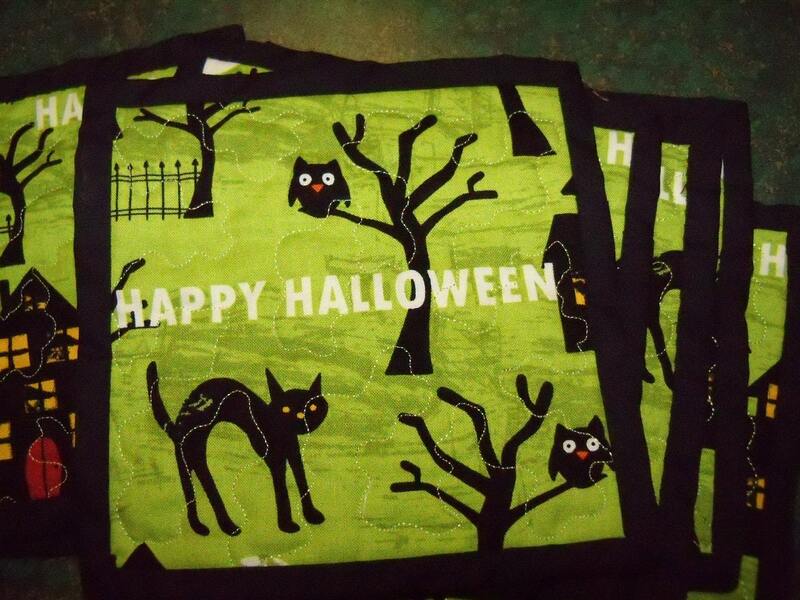 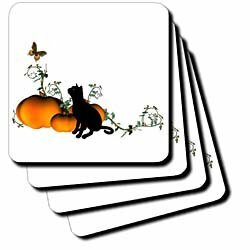 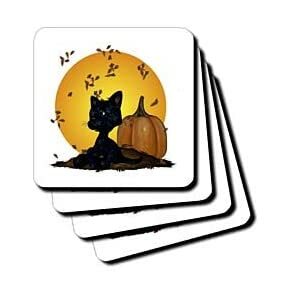 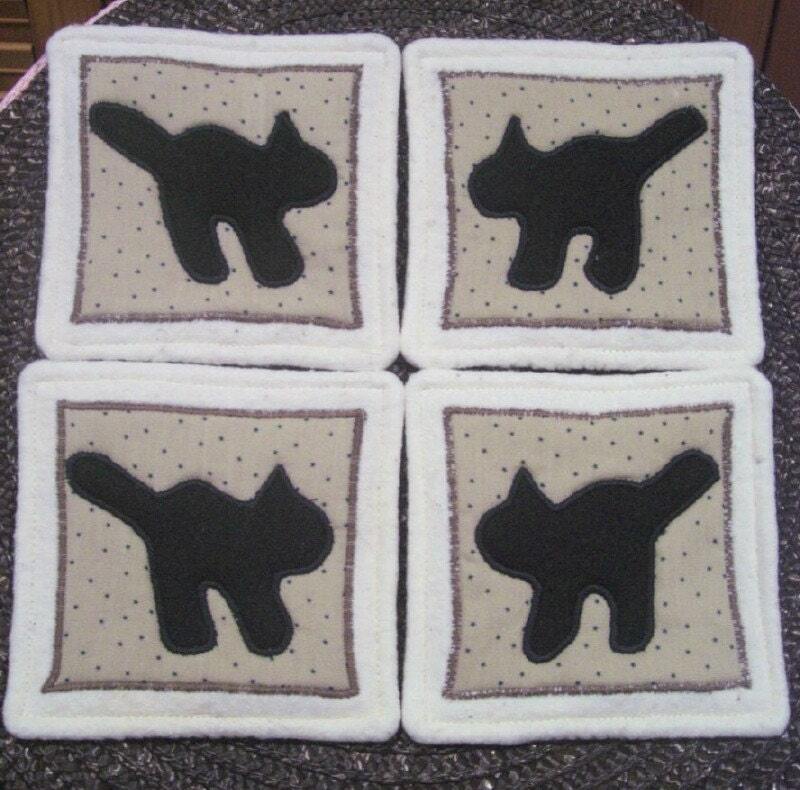 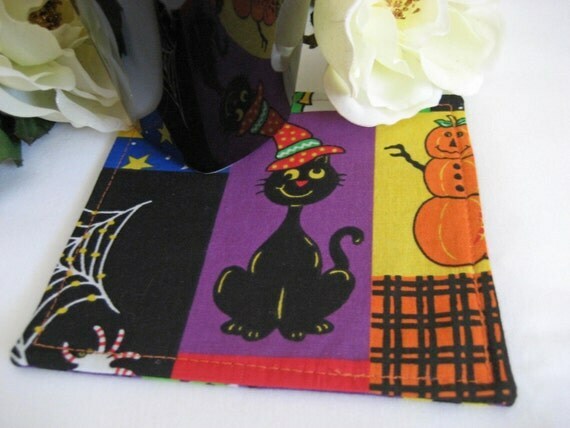 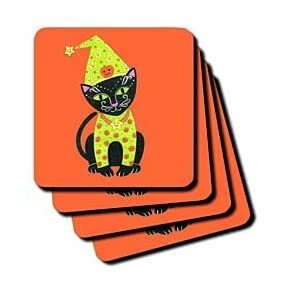 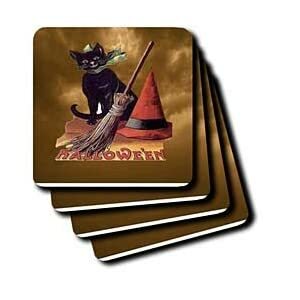 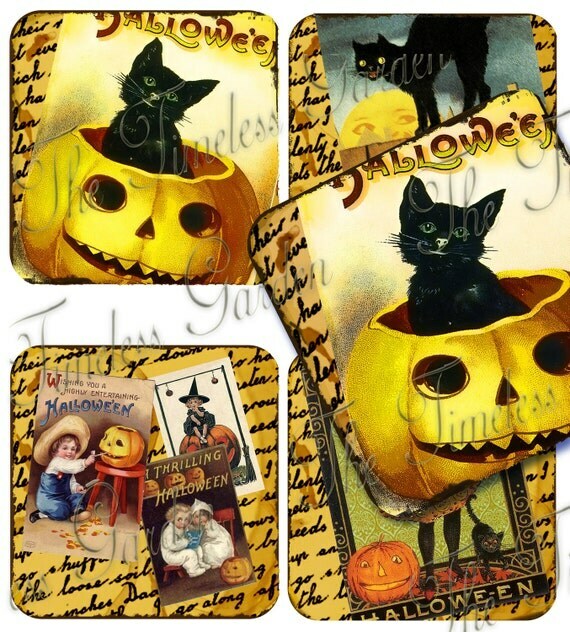 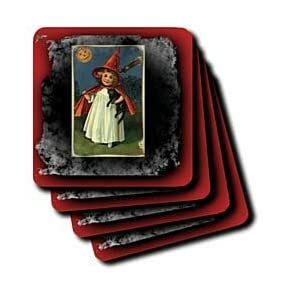 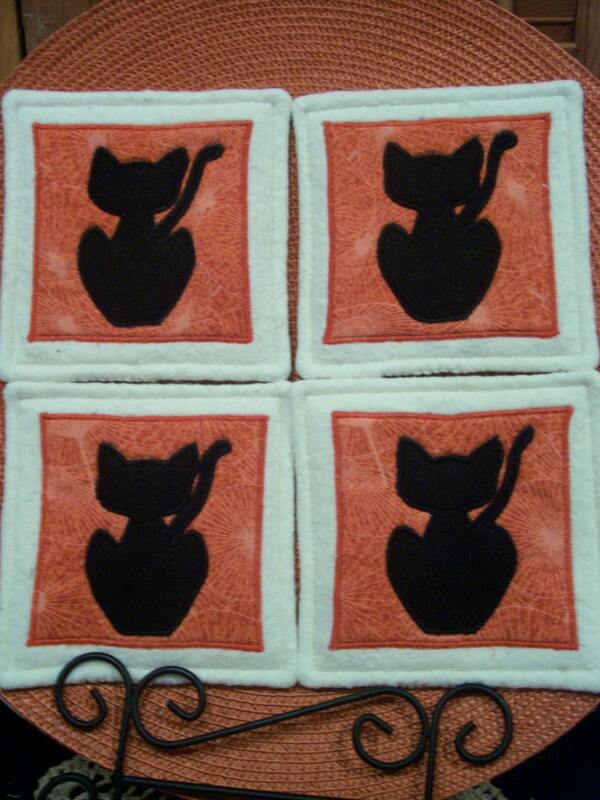 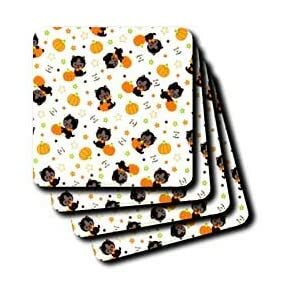 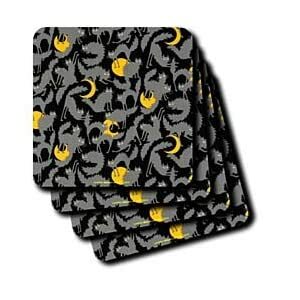 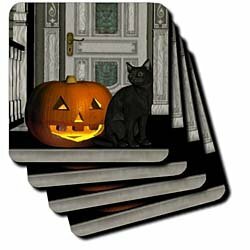 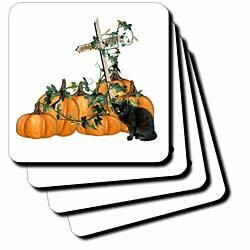 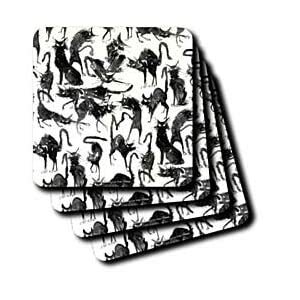 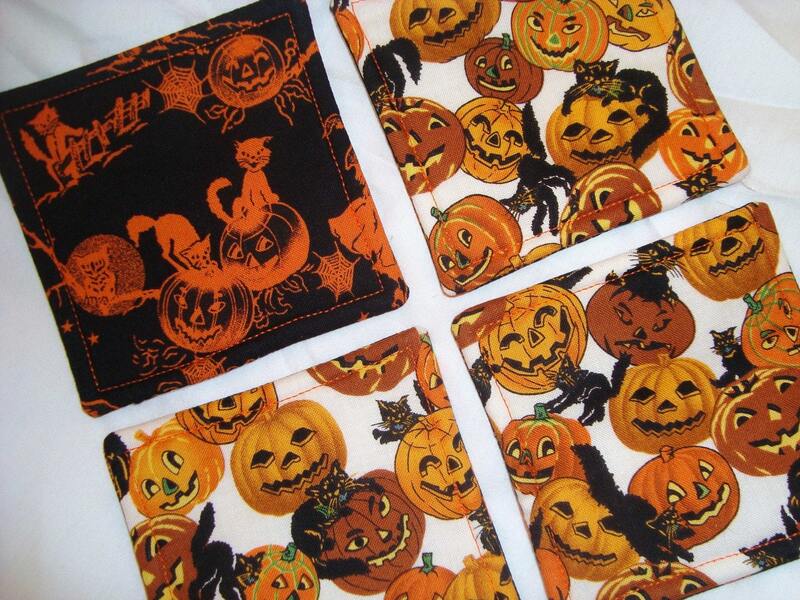 That's this week's TAC selection...Halloween Black Cat coasters.